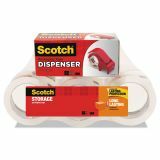 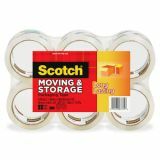 Scotch Storage Tape, 1.88" x 54.6yds, 3" Core, Clear, 6/Pack - Scotch Mailing and Storage Tape is designed for light-duty mailing and packaging. 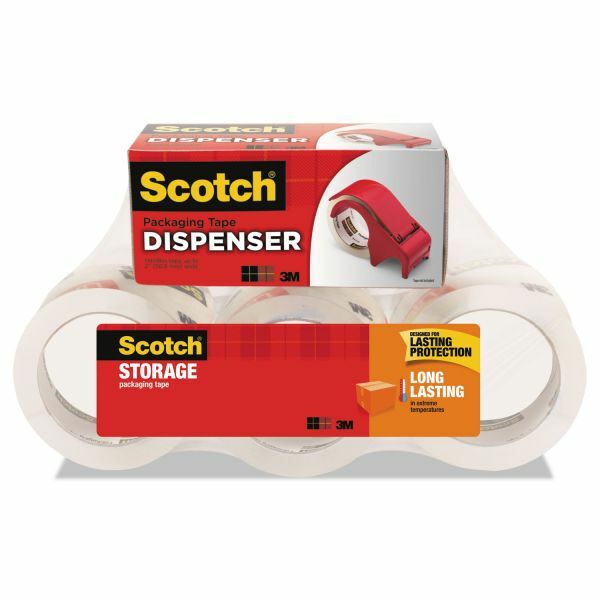 Long-lasting adhesive works in hot or cold temperatures so the tape is great for long-term storage. 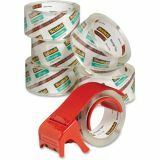 Tape meets Postal Regulations.